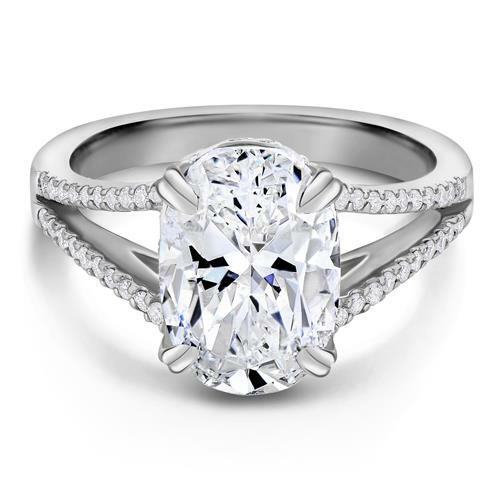 Unique Diamond Ring with a 4.02 carat Oval Brilliant Cut center stone that is certified D color and SI2 clarity after enhancement. 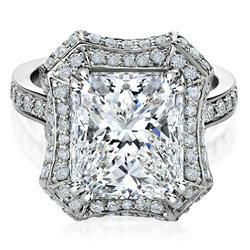 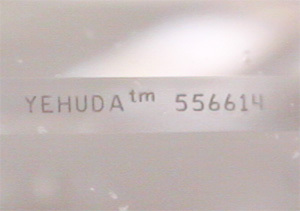 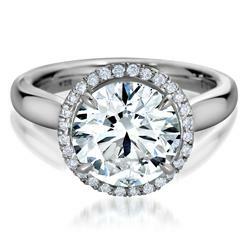 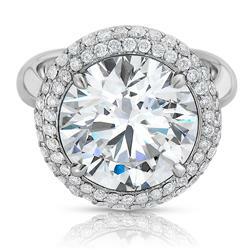 Center diamond is a Yehuda clarity enhanced diamond. 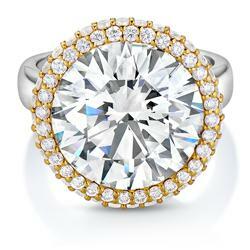 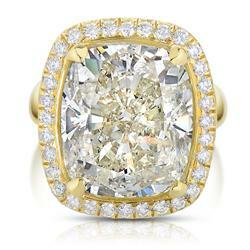 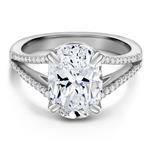 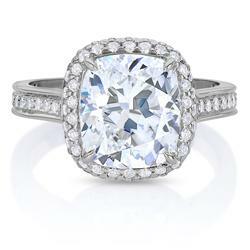 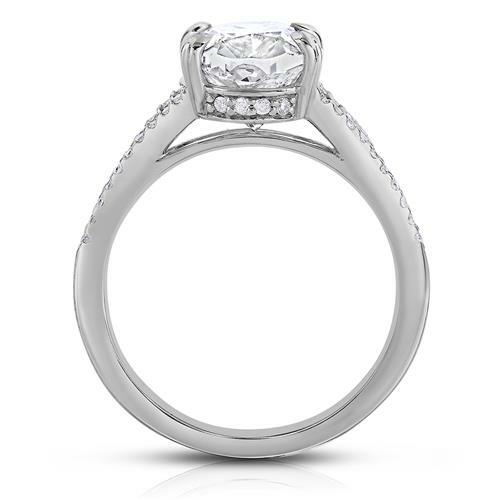 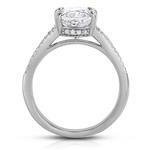 Product Number: OVWG255487128 Total Weight: 4.26 CT.